WordPress is an online, open source website creation tool written in PHP. But in non-geek speak, it’s probably the easiest and most powerful blogging and website content management system (or CMS) in existence today. But here are some common WordPress mistakes that you should avoid. Locked out of WordPress Admin (wp-admin). Milions of websites are using WordPress in thousands of different of server setup and infinite combination of themes and plugins. So,it is quite natural to face errors like above from time to time. 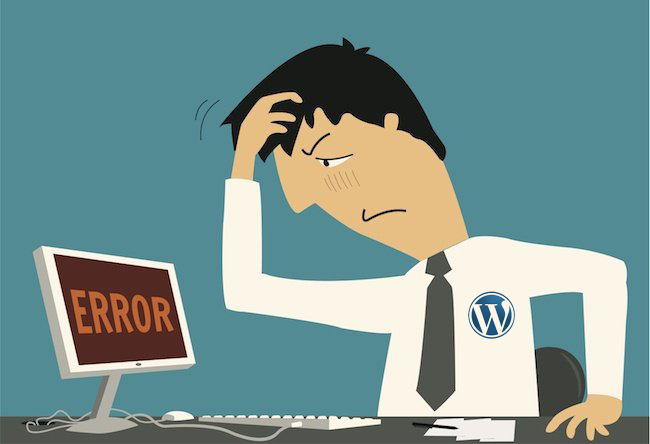 These are some common errors that users may encounter while using WordPress. Most of the cases are predictable and solvable also.